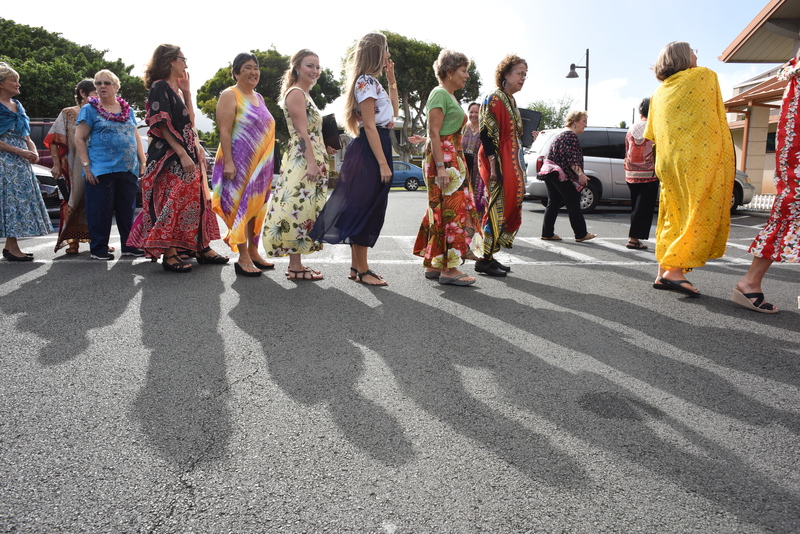 Promoting the joy, love, appreciation and value of multi-cultural music within the Windward O'ahu community and beyond. 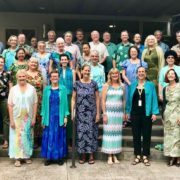 The primary purpose and mission of the Windward Choral Society is to promote the joy, love, appreciation and value of multi-cultural choral music within the Windward O‘ahu community through a non-auditioned community-based chorus made up of mixed voices (SATB) from high school ages and up who are residents throughout the Island of O‘ahu. 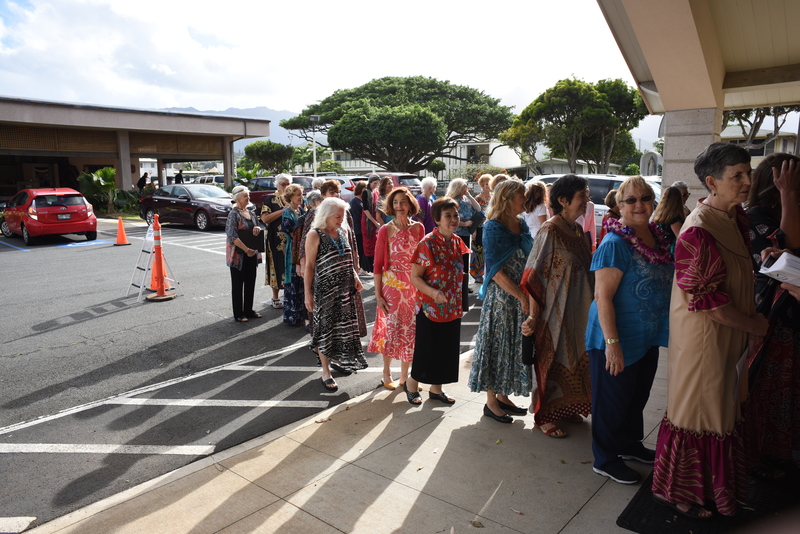 WCS seeks to achieve this mission by serving the Windward O‘ahu community through the performing arts, engaging in community outreach and service, and pursuing musical excellence among the non-auditioned community-based choral membership. 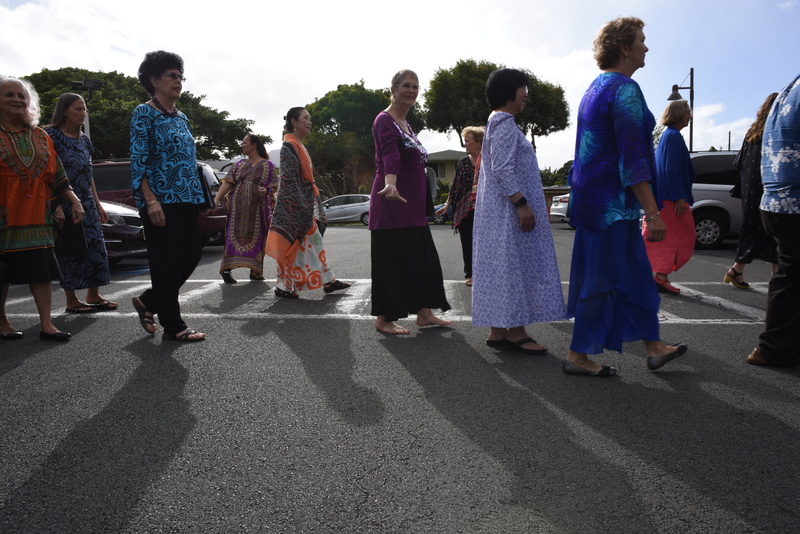 The vision of WCS is to have a fun, dynamic and inclusive choral community in Windward O‘ahu that is bonded through the universal language of music. The organization was founded in September 2008. 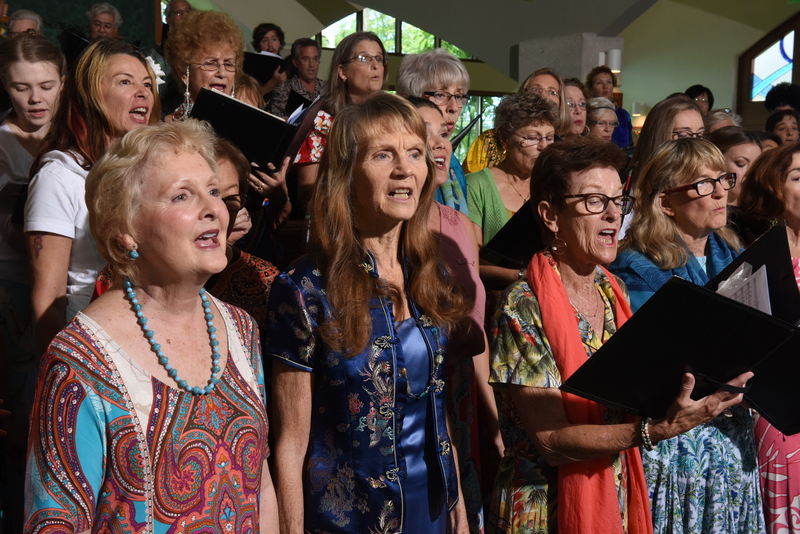 Concerts are comprised of music from many genres, including African, Asian, Latin American, Polynesian, American Folk, Black Gospel, Spirituals, as well as master choral works from Europe and America. 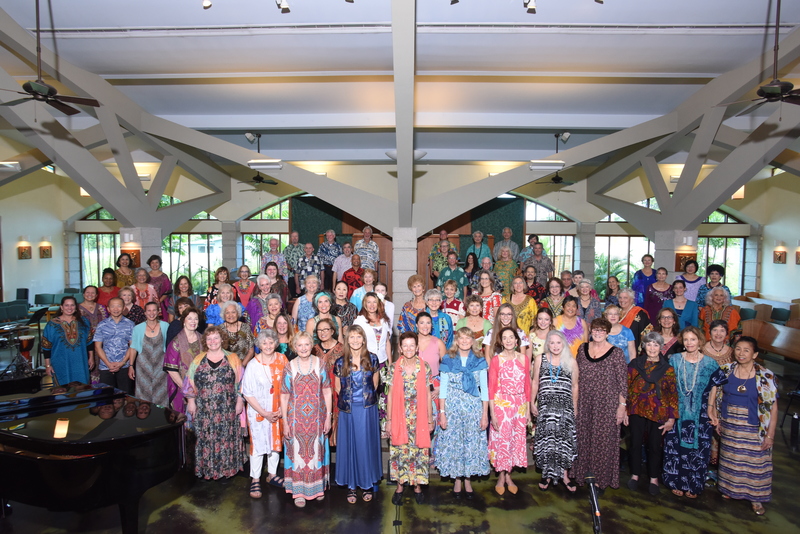 The challenging repertoire includes music in many different languages: African languages including Bemba, Swahili, and Zulu; Hawaiian; Hebrew; Korean; Ladino; Latin; Mandarin; Norwegian; Serbian; Spanish; Samoan; Swedish, a Taiwanese Mountain People dialect; Ukrainian; and various dialects of English. 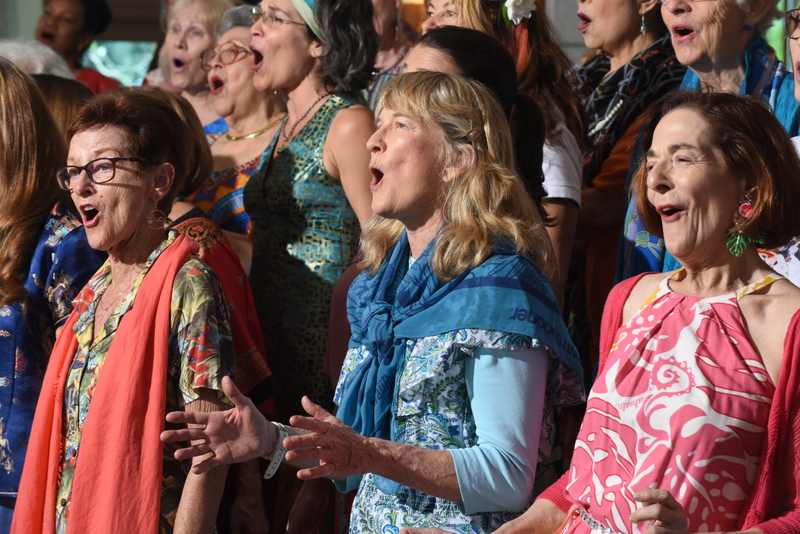 Thank you for supporting our pledge to provide free concerts to the community. 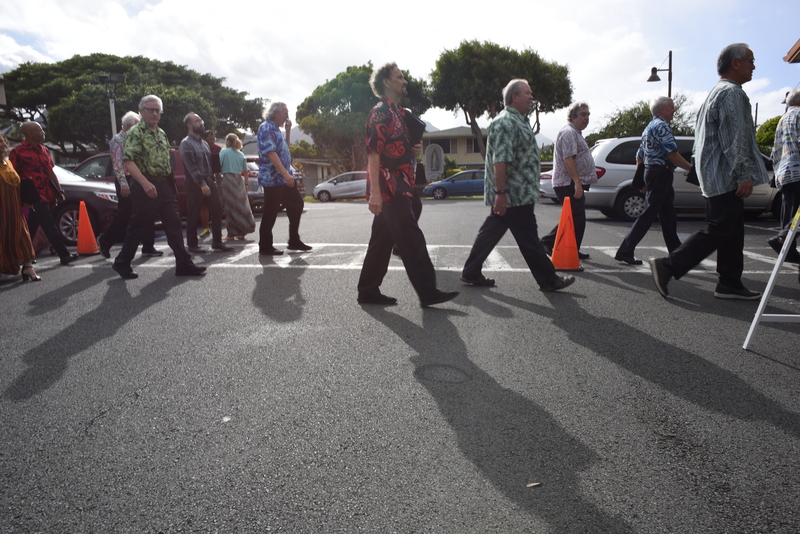 Copyright © 2019 The Windward Choral Society.